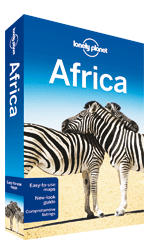 Guidebooks for Africa from all the major travel publishers are listed below. 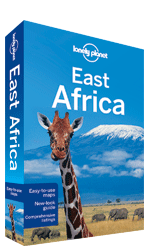 Links to Amazon (UK, US and Canadian stores), Waterstones (UK) and selected publisher websites allow you to purchase the guidebooks online at best value with one simple click (individual chapter downloads are also available for selected Lonely Planet titles). Before choosing your title, check our buying guide to see the types of guidebooks available or click on the publisher logos below. 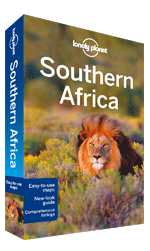 Multi-country guides are ideal for travellers who are looking for an adventure that spans a clutch of connected countries. Multi-country guides feature detailed maps, lush full-colour images, plenty of pre-planning info, itineraries to match your timeframe and recommendations to get you straight to the best. Bradt's flagship series focuses on the great adventure travel destinations, many of which are well off the beaten track and ignored by other publishers. 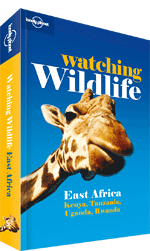 Titles of note include Ethiopia, Burkina Faso, Congo, Kyrgyzstan, Borneo, Iran and Colombia. Author(s): Mary Fitzpatrick, Anthony Ham et al. 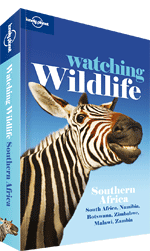 These guides are detailed and dedicated companions for your wildlife holidays, from classic African safaris to the Galapagos, Pantanal, Antarctic and more. Don't think about it - do it! We'll get you trekking, hiking, walking, cycling, diving, snorkelling, watching wildlife and exploring national parks, with expert advice and local recommendations. Our Activity guides will inspire you to be more than just a spectator. Author(s): Matthew D. Firestone, Kate Thomas et al. Author(s): Alan Murphy, Anthony Ham et al. 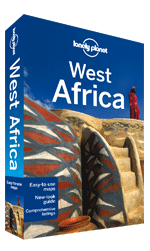 For independent-minded travellers, keen to get off the beaten track and explore to the heart of a country and its people. In-depth coverage, including highlights and recommendations for each region. Things not to miss, itineraries, author picks and more, plus all the essential practical details. Listings and recommendations to suit all budgets, from shoestring to splurge. Inspiring photos and crystal-clear maps. Background historical, cultural and environmental information. Author(s): Anthony Ham, Kate Thomas et al. 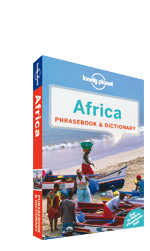 Guidebooks for some of the great travel experiences and remotest destinations in the world, from the Arctic Highway to the Sahara Desert.